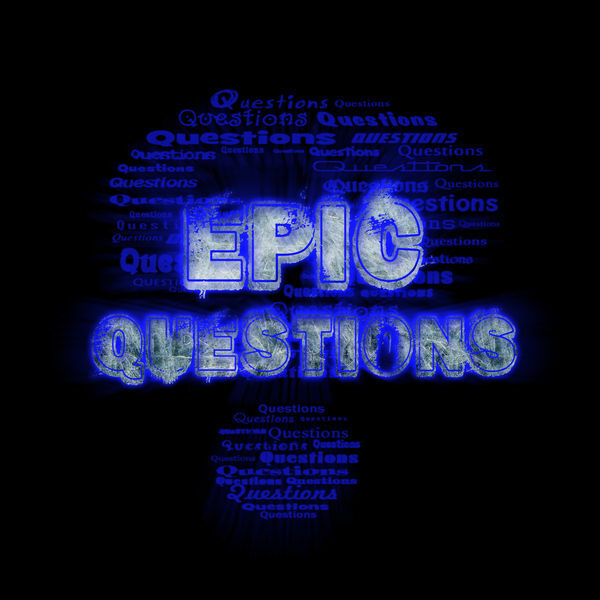 The Epic Questions podcast is hosted by Epicinsanity. With Season 2 of Epic Questions the show will be going to be more discussion focused. Previously on the show, we answered every questions we received. As much as we love questions, it became hard answering the same questions we had just answered a few weeks prior, or just last week. So now you will control more of the show, and how often it is produced. A new Episode will be recorded as soon as we receive 5-10 solid questions to answer on the show. Questions will be reviewed by the hosts then hand selected for the next Episode. Previously on the show, we only answered World of Warcraft based questions. But this time around, we are going to deep dive into the whole Blizzard Universe. But have no fear, the episodes will be split into two different categories: World of Warcraft Only, & Blizzard Entertainment. This will make it so the folks that only want to hear World of Warcraft discussion won’t have to skip through episodes to find the information you want to hear. So if you enjoy World of Warcraft, Overwatch, Heroes of the Storm, Hearthstone, Diablo, StarCraft, the Blizzard Arcade, or Blizzard Entertainment, you will love this show! If you are enjoying the show, you may also enjoy Frozen Nerdz! FN is a Blizzard Entertainment discussion podcast.